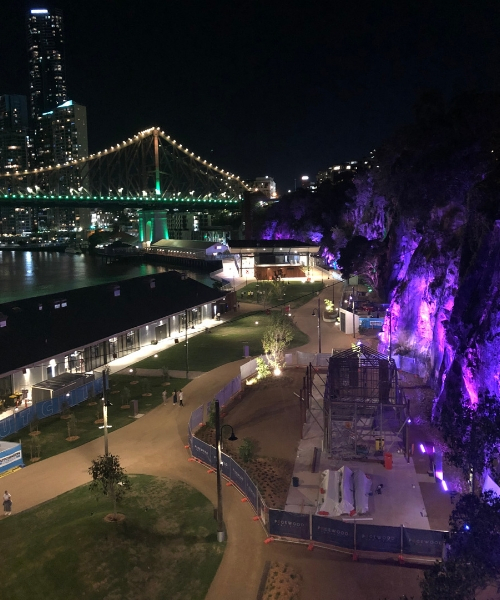 Howard Smith Wharves Stage 1 opens! 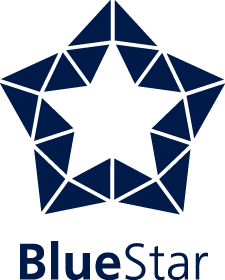 Blue Star is a privately owned electrical and communications contracting company which was founded in 2004. We deliver the highest quality of work through sound management, externally certified procedures and by providing a workplace and environment that embraces change, innovation and controlled profitable growth. Blue Star Pacific secures the electrical D&C contract for 2 new schools! Blue Star cleans up at the NECA Queensland Excellence Awards yet again!